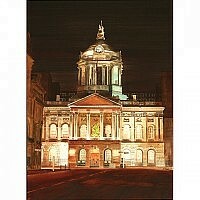 I’ll be exhibiting in the Mad About Liverpool exhibition at Madelainartz, Clayton Sqaure, Liverpool. 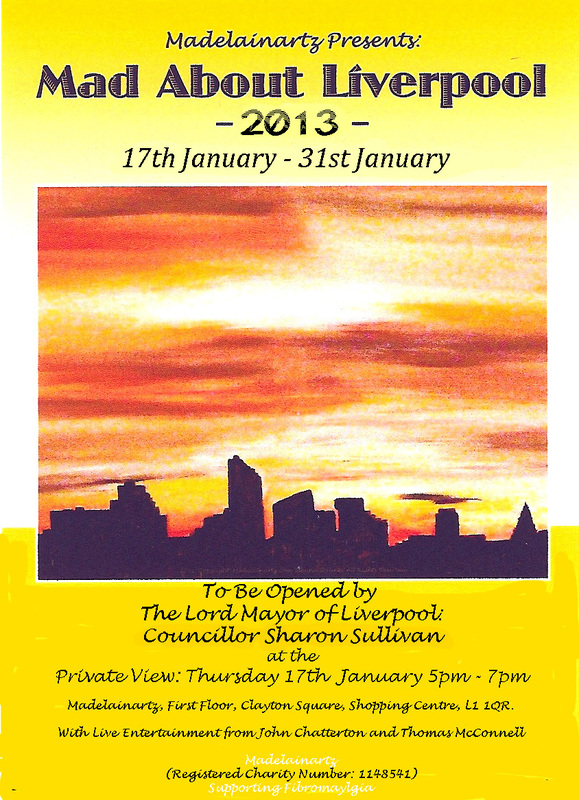 The show will be opened by The Lord Mayor of Liverpool and runs from 17th – 31st January….everyone is welcome. 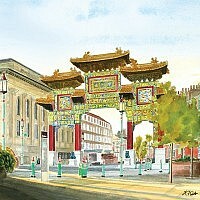 The gallery also carries a selection of my limited edition prints all year round.